Distribution in the Czech Republic and Slovakia! BY Johannes Jonsson November 5, 2017 Leave a Comment on Distribution in the Czech Republic and Slovakia! 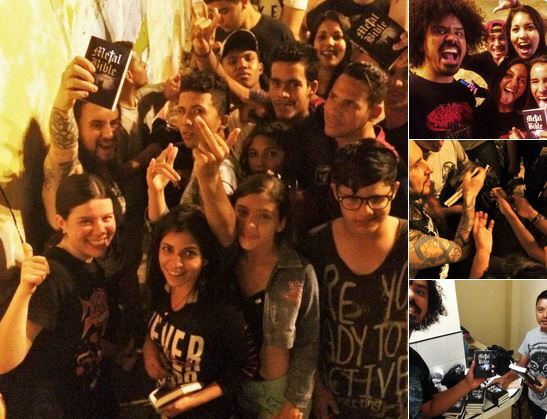 Victory report from the metal mission in Cuba! BY Johannes Jonsson June 8, 2017 Leave a Comment on Victory report from the metal mission in Cuba! 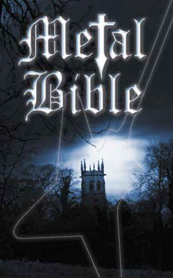 Added a donation button to make it easier for people that want to support the Metal Bible. 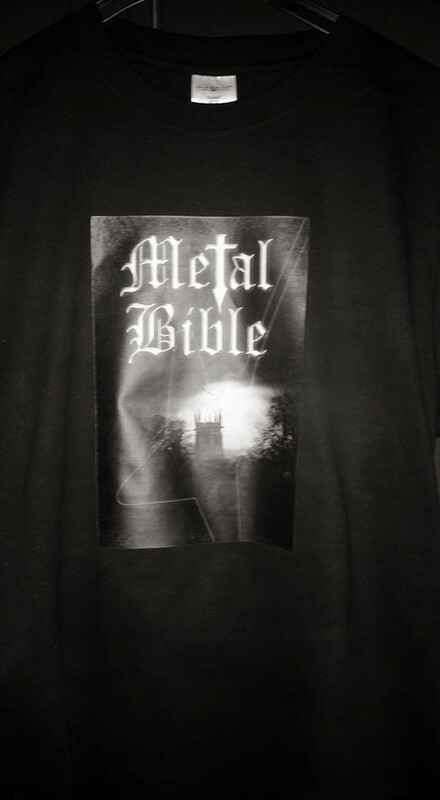 BY Johannes Jonsson March 8, 2016 Leave a Comment on Metal Bible T-shirts available!